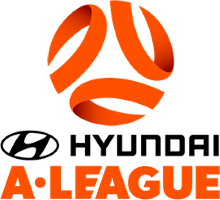 To support the future direction and planning of the club, the Pine Hills FC Marketing Strategy was developed between September and December 2017. This involved working with the Club Committee and other key stakeholders to bring together ideas to help increase awareness of the club, improve member engagement, increase income to support future club development and most importantly retain and grow our member base. To view this exciting plan click below or you can also see the latest version in the 'Inspire Room' at the Club. If you have any feedback of ideas please email phfcmarketing@gmail.com. 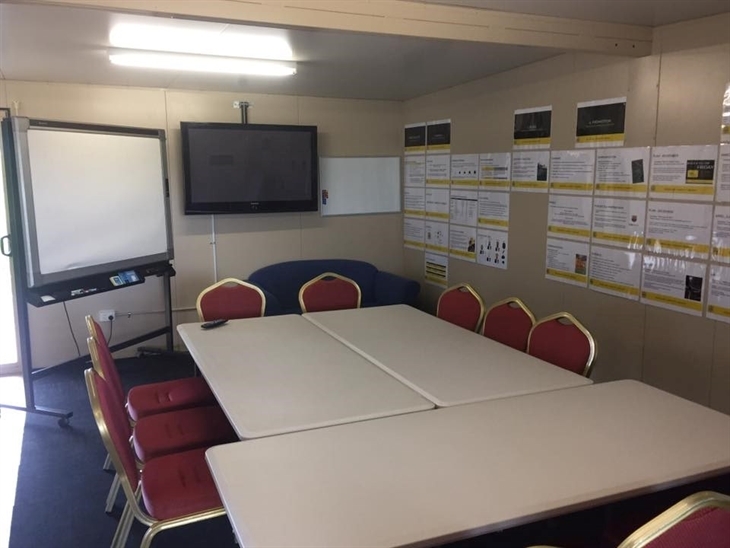 Alternatively you can view our Marketing Strategy at the Pine Hills FC Inspire Room..